This session will focus on the GS1 Web Vocabulary including what it does, why we chose to build it, and how it is being used by manufacturers and retailers and learnings. The GS1 Web Vocabulary was built not just to extend GS1's existing product information standards, but also to extend them to the semantic web. Overview of GS1 Vocabulary Standard and how it extends schema.org. 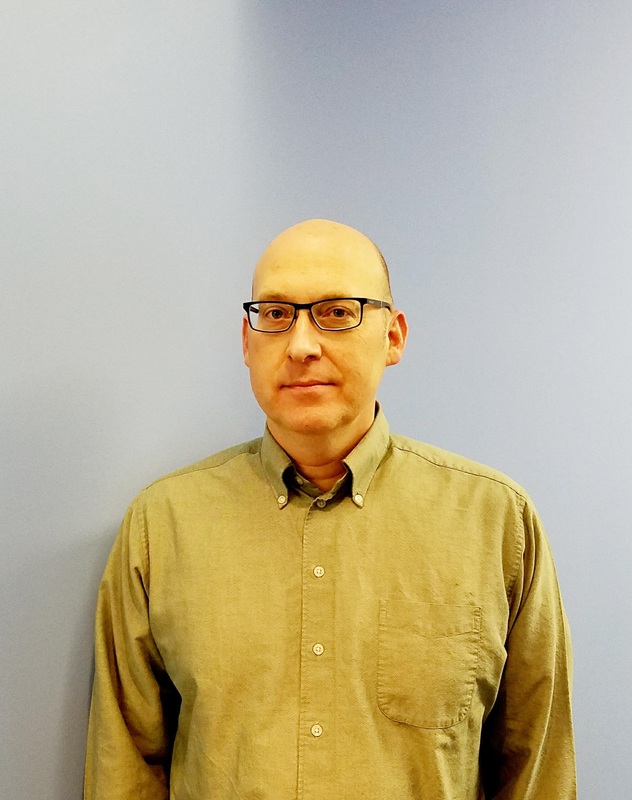 Eric Kauz has over 20 years of experience in the IT field as a data architect. He has been lead data architect for the Global Data Synchronization Network (GDSN), which is a global data network for sending item master data between companies and created a product web vocabulary (ontology) to extend schema.org that is the first recognized external extension to schema.org.